Simon joined Busara in January 2017 as Senior Programmer and focuses in building back/front-end systems and data. He's passionate about product development, data science and technologies in developing economies. 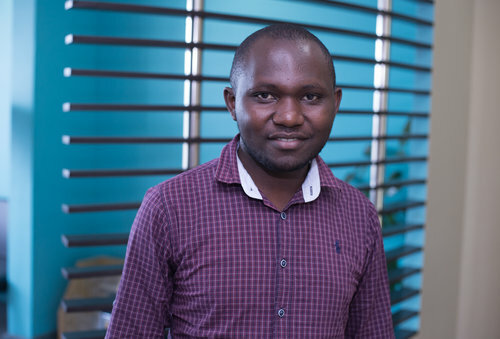 He holds a Computer Science bachelors from Masinde Muliro University and multiple certifications in project management and big data.